If your sewer line is blocked by a tree root penetration or cracked somewhere underground, we can help! At Pink Plumbing & Sewers, we provide Sewer Repair Services in Phoenix, Arizona. We are experts in installing new sewer lines and have extensive experience with aging or damaged sewer lines. Our goal is to cause as little disruption as possible to your property, yard or landscaping. We have sewer line repair methods that are done without excavation. When you call us, we will arrive on time, inspect your sewer line, and fix any problems quickly and efficiently. We are available 24 hours a day 7 days a week. With extensive experience in the plumbing industry, you can be confident that the job will be done right the first time. Our plumbers are highly trained and well equipped to deal with any sewer line problem. We guarantee your satisfaction 100%. 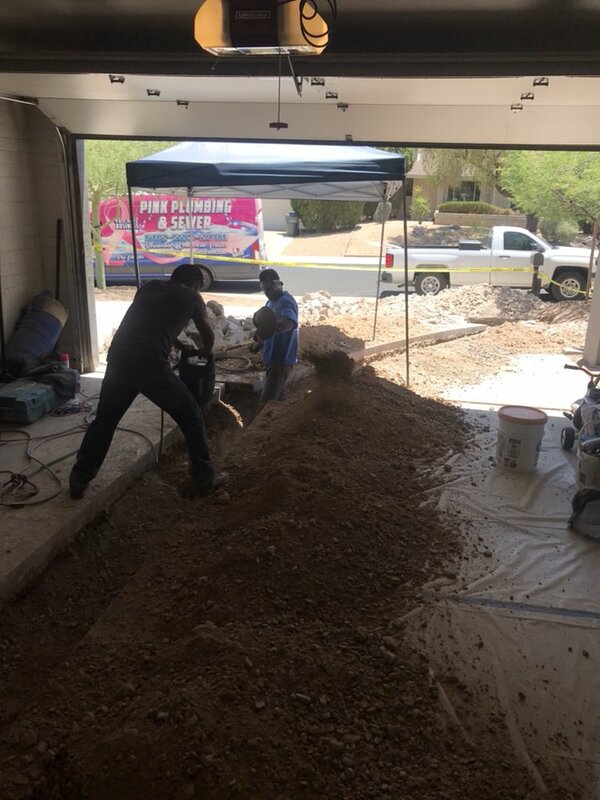 For fast and cost-effective sewer line repairs, Give us a call at (602) 529-270. Sewer problems are worrisome for various reasons. First, sewer issues are expensive to fix and can cause a lot of inconveniences. Lastly, sewer just plain stinks! Just like any other home repairs, the sooner you catch the issue, the less damage it will cause to your home. Here are three signs you need to call a plumber for sewer line repair. If you notice the water in your toilets, sinks and bathtub is draining slowly, it could be a sign you need sewer repair. A slow drain could indicate a clog in your pipes. Sewer clogs are caused by many different things, including tree roots, sanitary wipes and other objects. If you start hearing loud gurgling noises coming from your plumbing, there is trapped air inside your pipes, which could be coming from a clog somewhere. Call our plumbers to help you find clog and fix any other problems properly. One way to tell you have damaged sewer line is a persistent foul smell in and around your home. Our plumbers can help you fix your sewer line issue and get rid of the unpleasant smell. Regardless of the nature of your sewer repair needs, Pink Plumbing & Sewers has the procedure to accommodate all your needs. Call us at (602) 529-270 today for more information on our work and how we can help you! With our up-front, flat-rate pricing we tell you the full price in advance before we start - giving you peace of mind. No extra work will be done without your approval. 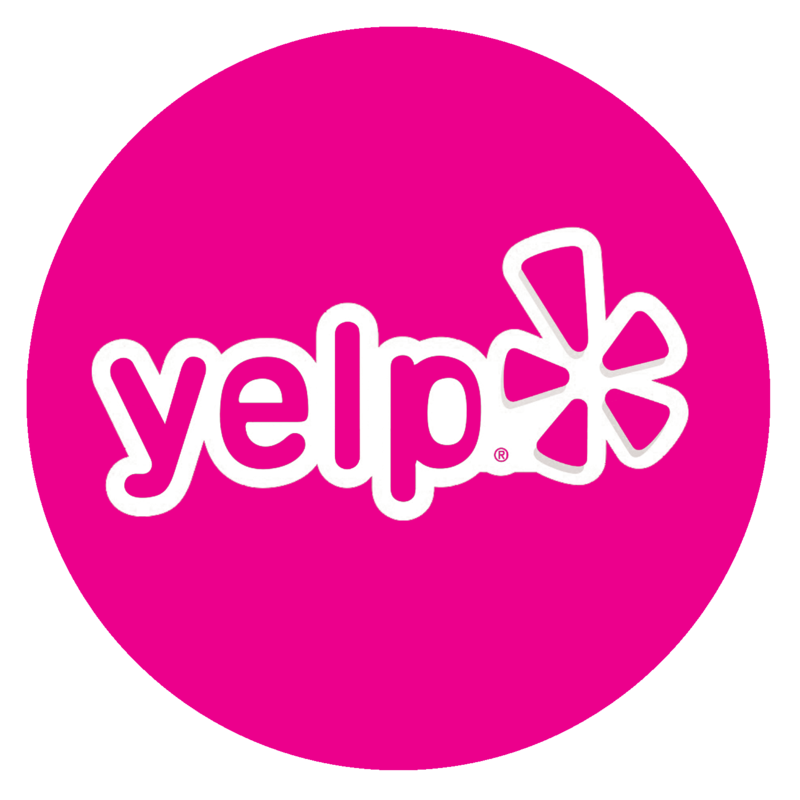 Pink Plumbing & Sewers offers free estimates. We will provide a verbal estimate over the phone if possible or a written estimate at no charge when we visit your home or business. Pink technicians take the time to answer all of your questions and help with your needs. Our technicians are clean-cut, presentable and will clean up the work area after completing a job. With Pink Plumbing & Sewers, our technicians are available 24/7/365 and will be there on-time, at the time most convenient for you. You will always speak to a live Pink employee no matter when you call us.